Nearly a month to go and counting until the world premiere of Shadowhunters, and we just can’t get enough of these new looks. 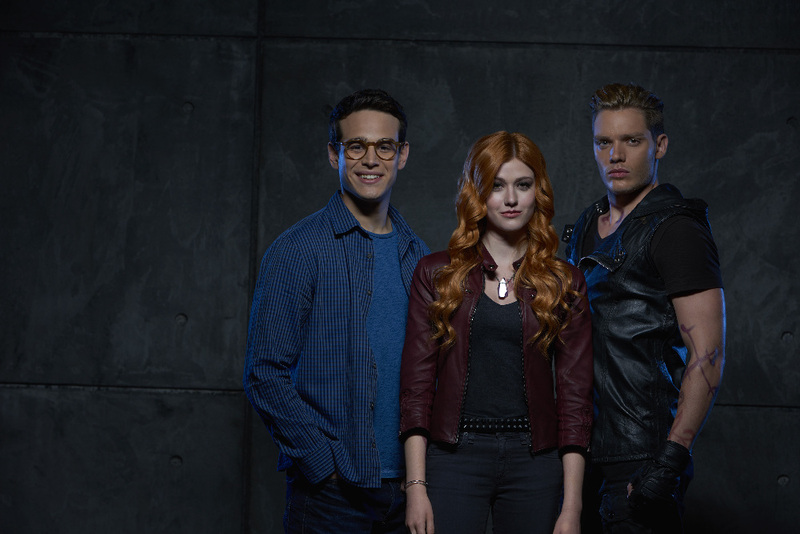 ABC Family has released a new 30-second promo for Shadowhunters called “Love Triangle,” which focuses on the love triangle between Clary, Jace, and Simon. But there’s also some brief Sizzy action in there! Take a look! Shadowhunters premieres Jan. 12 at 9/8c on ABC Family/Freeform.